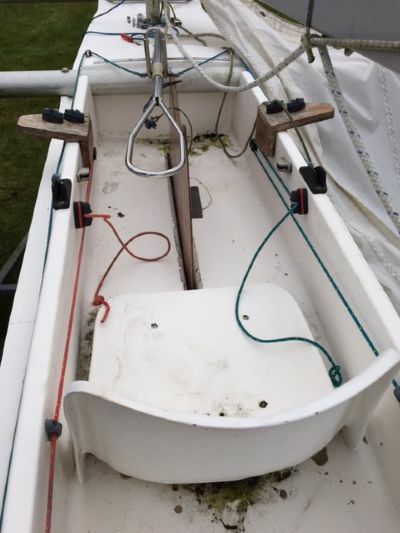 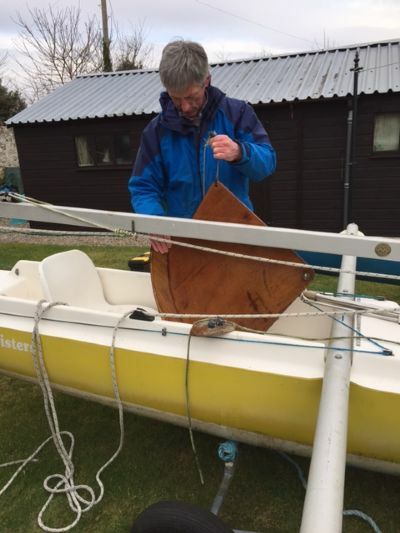 Above are some photos of one of the two challenger dinghies we now have at the club during a trial assembly, kindly donated by Milnegavie sailing club down in Glasgow. 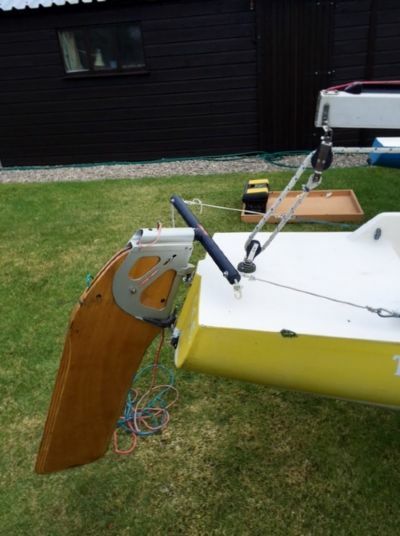 The dinghies are designed and suitable for disabled sailors and are easy to sail for both disabled sailors and able bodied alike. 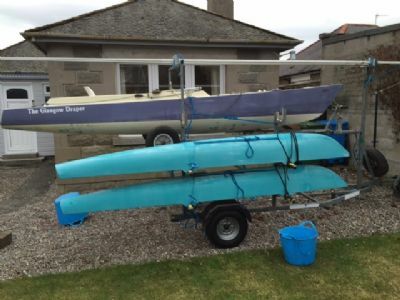 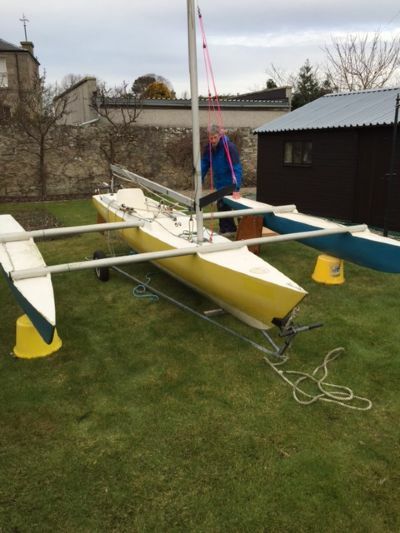 Anyone interested please contact the club secretary and watch for these trimarans sailing off Nairn.